Along with the "Miami Dolphins" edition, this "Minnesota Vikings" Nike Air Trainer SC II QS is also a part of the "NFL" Pack. One of three colorways set to release alongside one another. 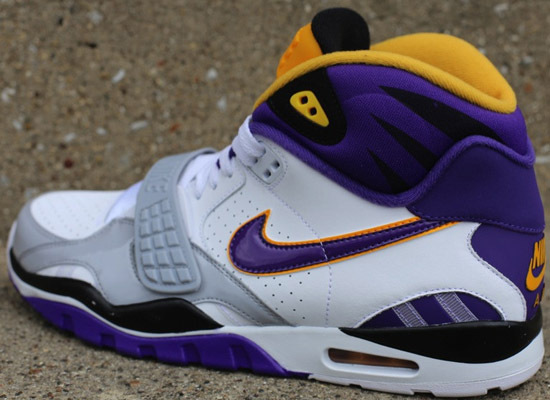 This pair comes in a white, court purple and wolf grey colorway to match the Vikings team colors. Their logo is also found on the insoles. 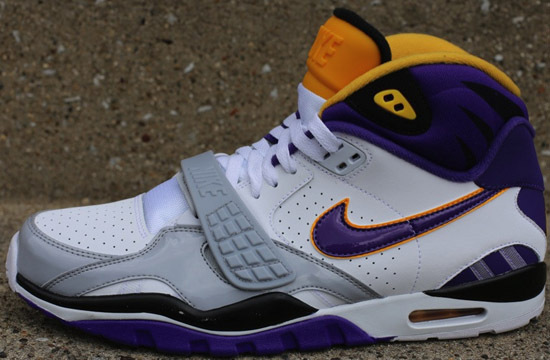 A limited release, look out for these at select Nike accounts worldwide on Saturday, May 25th, 2013. Retail is set at, $110. 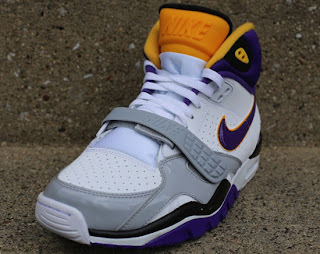 Enjoy the images of the "Minnesota Vikings" Nike Air Trainer SC II QS in white, court purple and wolf grey below. 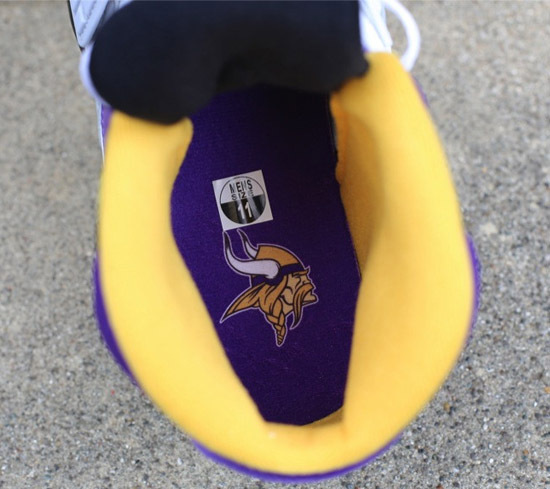 If you're a Vikings fan or, plan to pick these up when they release, be sure to check in with your local spots to see if they will be receiving them. Those of you looking for a pair now can, click here to buy them on eBay.